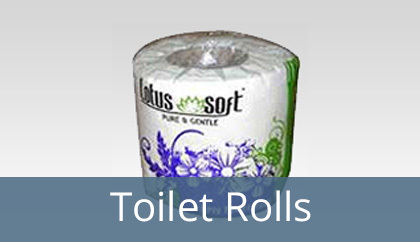 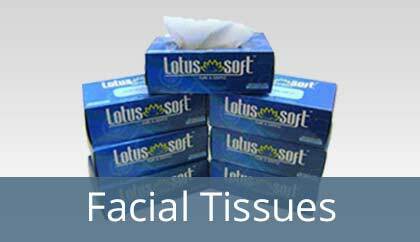 Lotus Tissues offer a number of hygiene products which are convenient to use and easily disposable and hence proving itself as eco friendly. 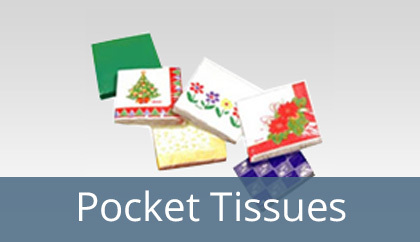 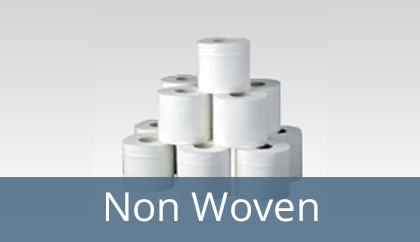 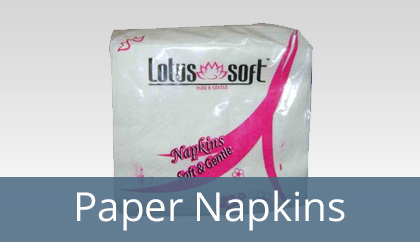 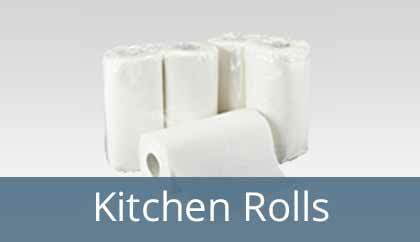 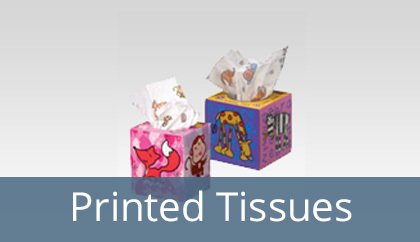 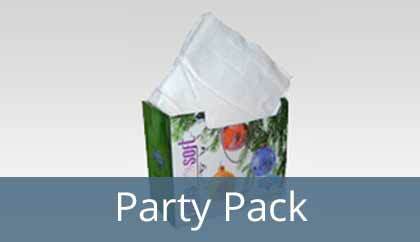 Buy tissue papers from wide varieties of size, colours, patters and other variations. 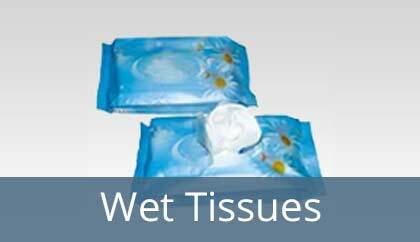 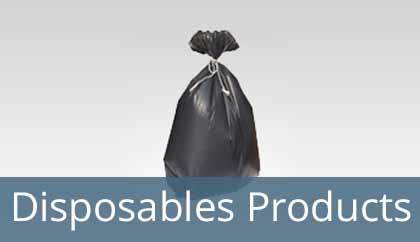 Apart from tissue paper products, we supply disposable bags as well. 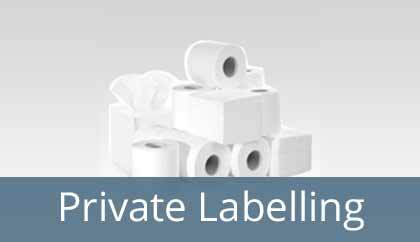 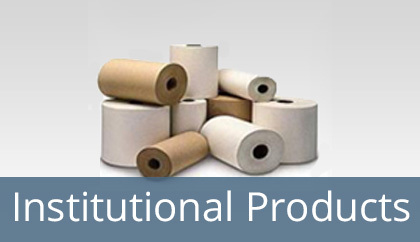 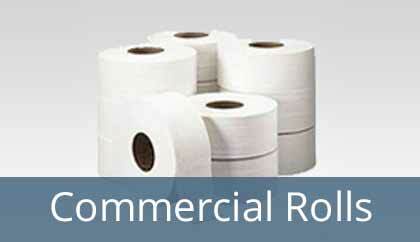 We offer other services like private labelling and customized printing on the tissues on requirements of the client.